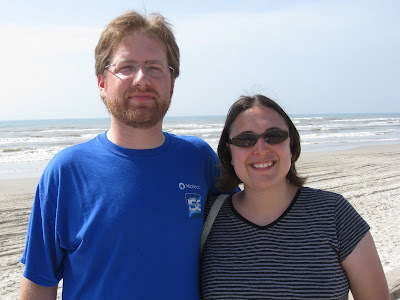 We went to Corpus Christi, Texas (North Padre Island) on August 1 & 2 to celebrate our fifth anniversary. 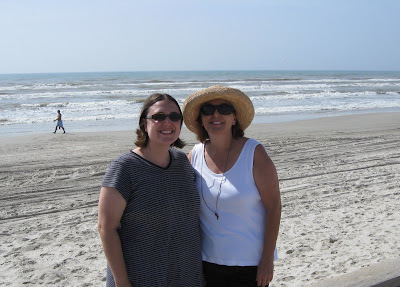 We did not end up bring Alex into the sand and water with us. I had forgotten how messy the beach is, and there will be more trips in the future when he is older. 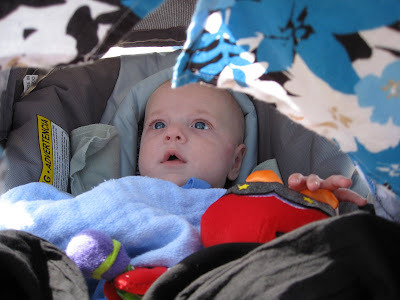 It was so different to travel with a baby. It is good to have a ratio of three adults to one baby. 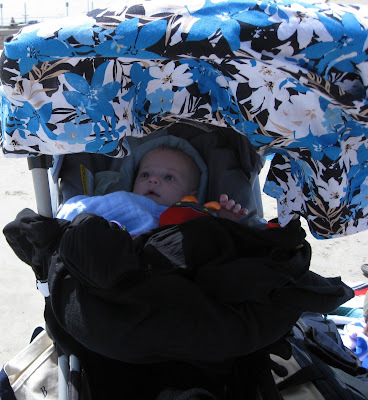 Alex was good and enjoyed the "tent" we made to keep him out of the sun.